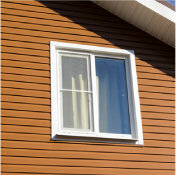 For tough, embedded mould staining on most exterior surfaces, apply Concrobium Mould Stain Eraser. This no-scrub solution contains no bleach, so it won’t discolour surfaces. Click here for more information on using Concrobium Mould Stain Eraser.